The cedar used is selected from the highest quality woods, and is processed so as to guarantee you not just an impression of luxury, but also to ensure the highest compatibility. Cedar wood is renowned for its clear structure, characteristic aroma, thermal insulation properties and positive effect on the body. 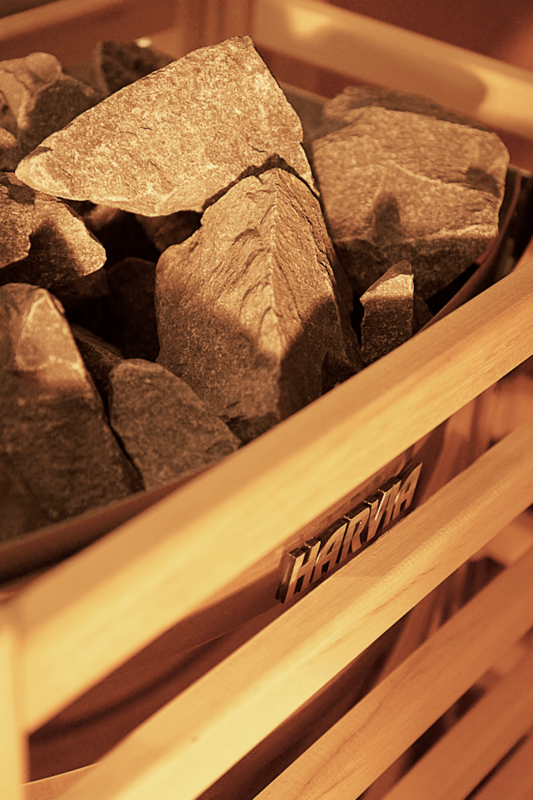 HARVIA Finnish high technology represents a complete solution for your sauna. With various shapes, and functional and aesthetic design, it can offer the highest quality in its segment with the choice of a wide range of materials. 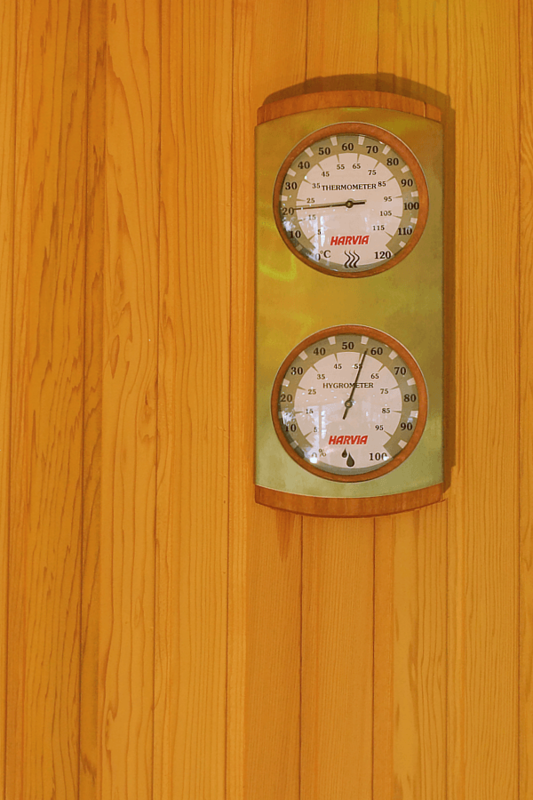 Electric heaters provide a great sauna experience with remote or external control. UKKO saunas come equipped and fitted with a cutting-edge touch panel using the Touch Me system which can be controlled not just by gentle touch, but also with a comfortable remote control unit. The synthetic parts of the unit and control panel are made with material resistant to high temperature and humidity. 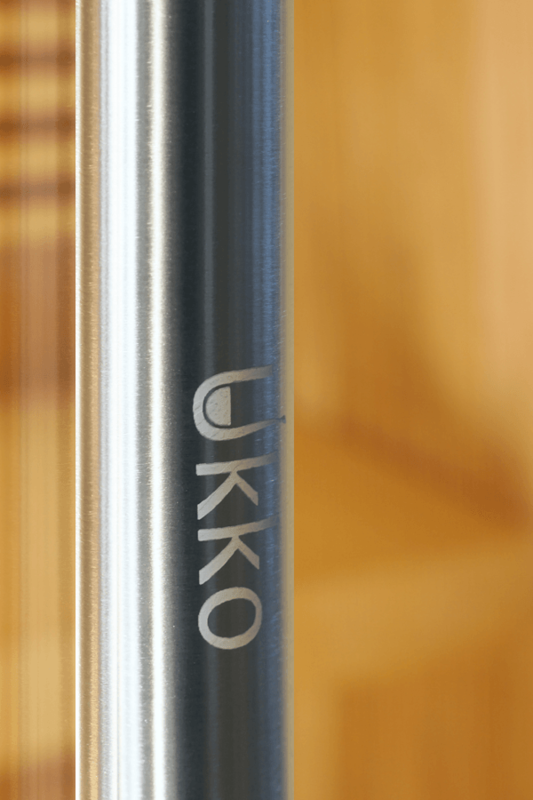 Much emphasis is placed on the quality of build of every UKKO sauna, and of all glazed elements. 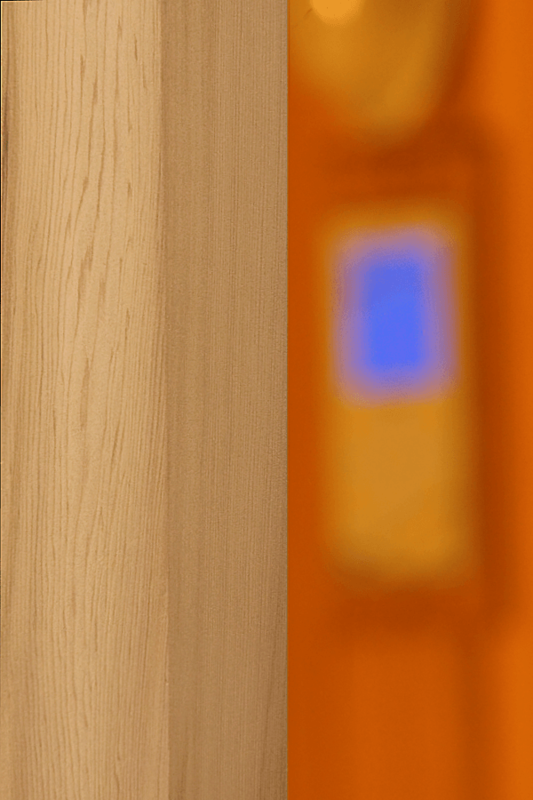 The glass thickness for fully glazed doors is a clear indicator of the level of quality of each sauna. 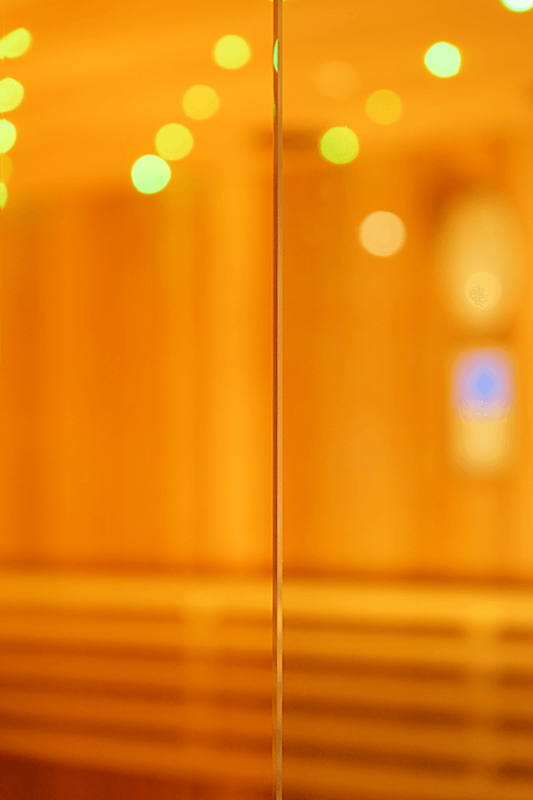 All glazed walls are made from 10mm thick glass, while glazed doors are made from 8mm glass. When purchasing a sauna, the owner receives a large package of accessories which should always be used when taking a traditional sauna. 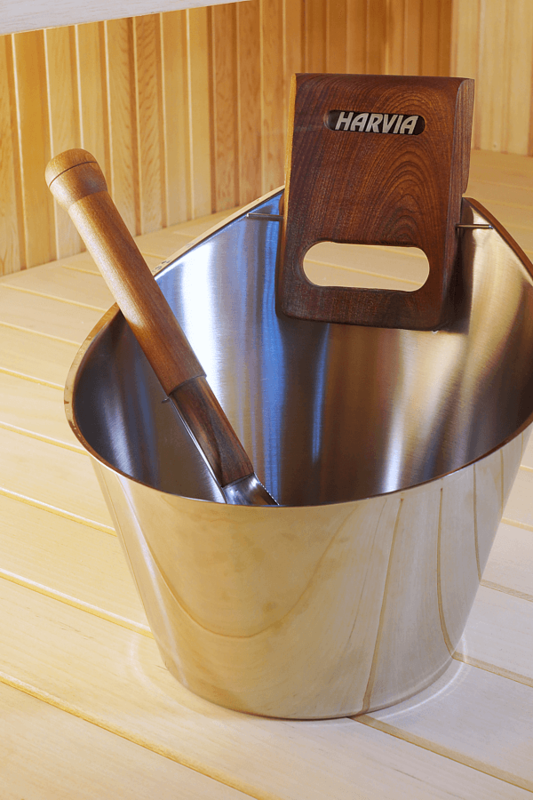 A sauna bucket, brushes, thermometers, sauna light, sauna clock and many other accessories are included in the package along with your UKKO sauna.